Home buyers in Utah have an opportunity to buy a home using several home buyer grants and Utah down payment assistance programs for their down payment and even closing costs. There are several down payment assistance and other little to no down payment programs available in this area. Such grants and down payment assistance offered by the government are available from many agencies, some of which are provided by the Federal Government while others are provided by the counties, states or cities. Some programs do offer reduced or no mortgage insurance and this helps in keeping the payment low. The government gives up to $ 10,000 in grants to home buyers in Utah, that is, if one buys a home that is 29 years or newer, they receive up to $5000 and if one buys a home that is 30 years or older they can receive up to $ 10,000. First time home buyers in Utah are given grants with zero interest loans through the first time buyer no money down programs. These loans however, must be repaid once the home is sold. It may not be free money but it’s still a great deal because for as long as you use the house no interest is charged. 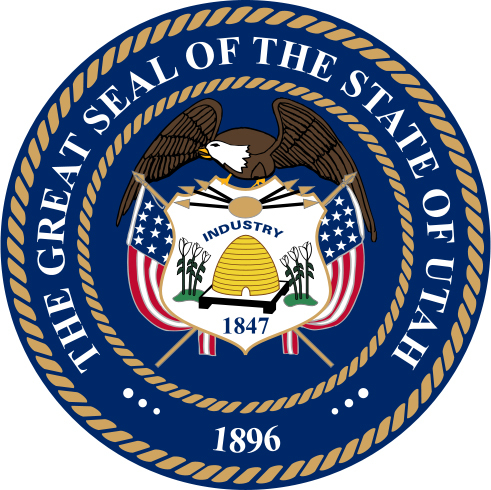 For home buyers in Provo, Utah County, they receive government grants of up to $20,000. If the home is in a targeted area, then you can receive up to $ 20,000 but if it’s not in a targeted area, you can receive up to $10,000. If you buy a home in Provo, Utah, it does not matter whether you are a first time buyer or not, the rates are fixed. The property must also be within Provo and must be one’s primary residence. There are no household income requirements however. This grant only becomes true after 15 years, this means that the buyer must live in the home for 15 years or repay the grant in full. There are so many Utah Down Payment Assistance Programs to choose from and prospective buyers must not worry at all, since these programs cater for low, middle and high income earners. This entry was posted in Utah and tagged down payment assistance, grants, housing authority, programs, utah. Bookmark the permalink.